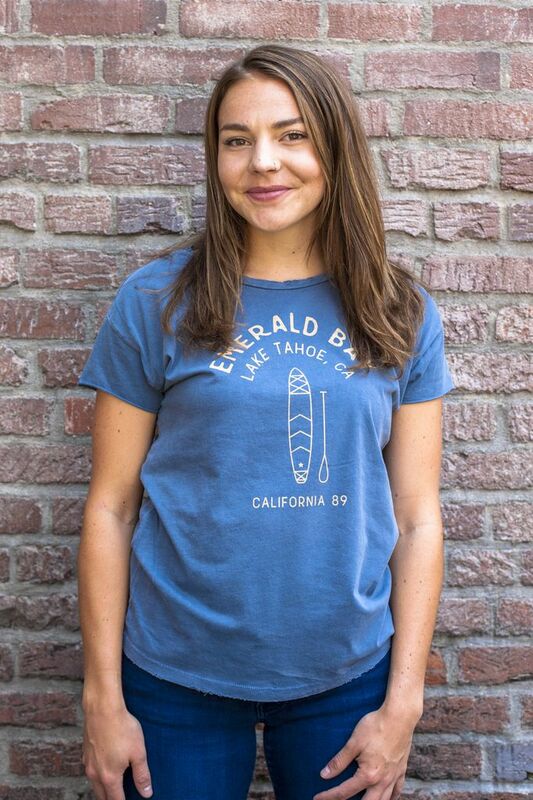 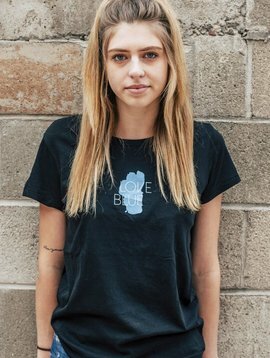 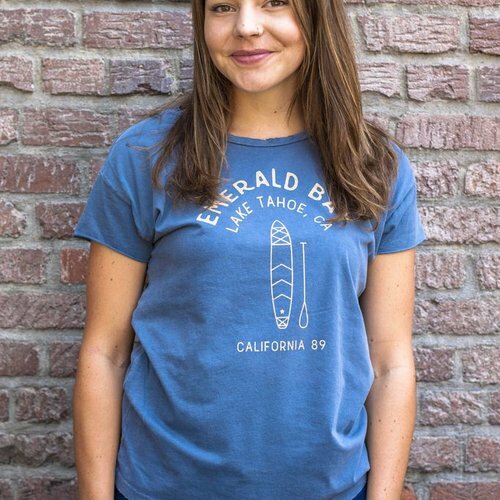 Stay relaxed this summer with our new women’s short sleeve Emerald Bay Tee. 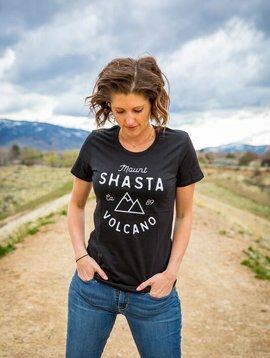 Distressed Vintage Fabrication. 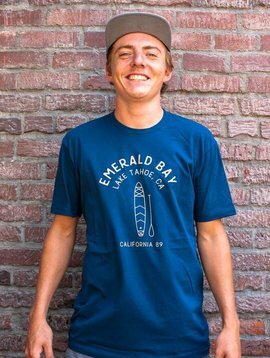 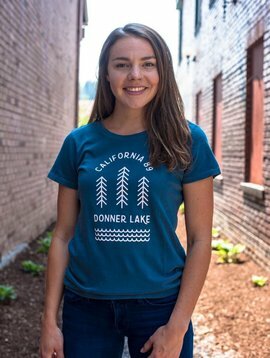 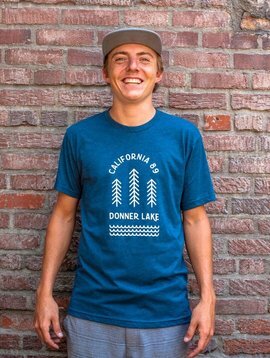 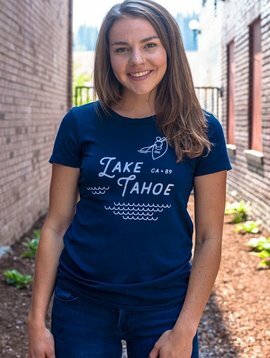 Grab your paddle and head to the lake in our California 89 designed Emerald Bay women's short sleeve tshirt.